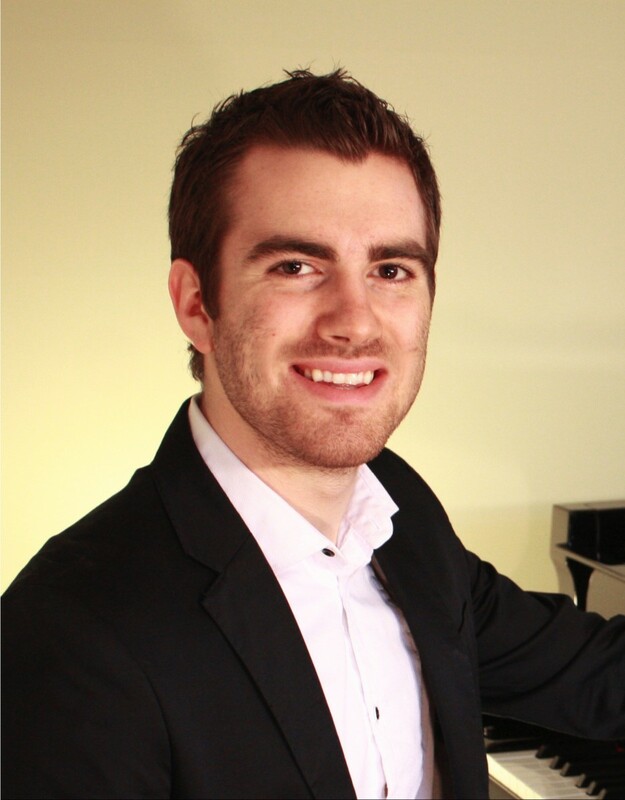 Michael has been teaching piano, theory and history since 2002. He holds a B. Mus. degree in Piano Performance. He teaches all levels, beginner – advanced. RCM and Conservatory Canada.